Auckland HEMS is currently trialling the Storz C-MAC Videolaryngoscope (VL), and we are also aiming to trial this device in the Auckland Adult Emergency Department soon. There is much debate in the FOAMEd community regarding the place of the VL in Emergency airway management, with often quite polarised views, and the published literature is yet to catch up with the uptake of the various multitude of VL devices. Those that use hyperangulated blades to “see around the corner” (such as the Glidescope that is currently available in Auckland ED), and those that use Macintosh-style blades that are connected to a video screen (Such as the Storz C-MAC). 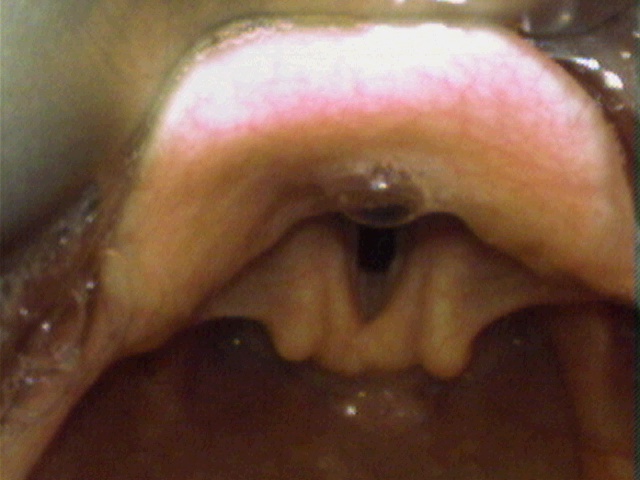 Hyperangulated VL blades often allow superb laryngeal visualisation, with the downside that tube delivery requires a different technique with an angulated stylet, whereas Macintosh-style blades allow for the use of the same tube delivery technique through direct laryngoscopy (looking directly at the larynx) or indirect laryngoscopy (looking at the screen to see the larynx). Although the literature is still not clear on this issue, it would appear that some patients are more easily intubated with direct laryngoscopy with a standard blade, and others are more easily intubated with a hyperangulated blade, so intuitively it makes sense to have both options available. The C-MAC we are trialling has a Mac-3, Mac-4, and a hyperangulated D-Blade option. Potential advantages include the ability to turn the screen away from the airway operator whilst using the Mac blade to allow teaching and the resuscitation team to see what sort of actual view is being obtained (sometimes this info just ain’t forthcoming in real time! ), allow assistants other than the airway operator to perform suction under visualisation, and has a hyperangulated blade should a poor view be obtained with a standard Mac blade. 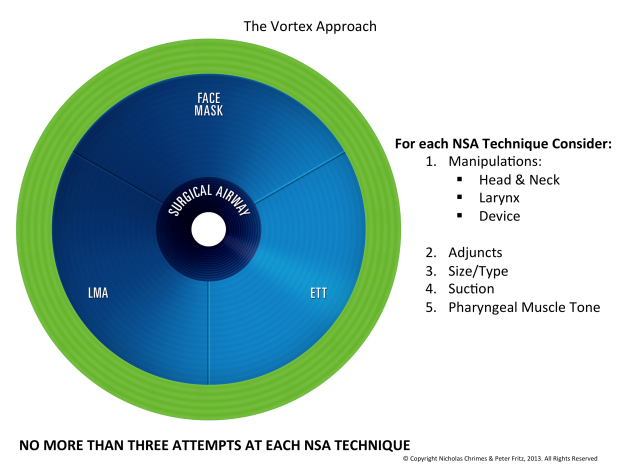 Attached below are some FOAM links which discuss the differences between VL and DL, how intubation techniques differ, and some of the pros and cons to each technique. There is also some published literature in the password protected section, happy reading. Posted in Resuscitation	| Tagged airway, RSI, videolaryngoscopy	| Enter your password to view comments.